Now a key supplier to many OEM manufacturers, R&B Grinding Co., Inc. is a large-scale manufacturer with a small town, family-owned mentality. Their dedication to quality products and customer satisfaction drives the way they do business. 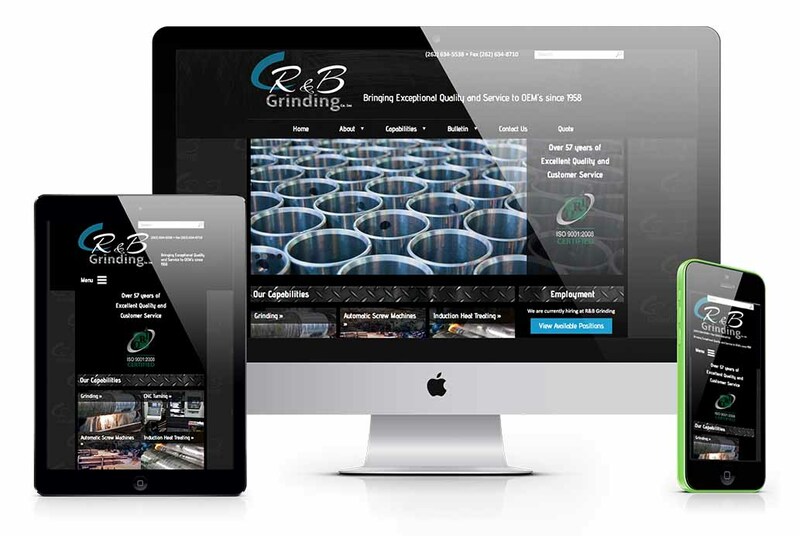 R&B Grinding Co., Inc. is a family-owned ISO certified manufacturer and service provider founded in 1958. Their service includes, but is not limited to, precision grinding, Blanchard and cylindrical grinding, CNC milling and turning, induction heat treating, screw machine products, horizontal and vertical broaching, welding, assembly to large OEM manufacturers. Located in Racine, WI, R&B Grinding has been a quality supplier for over 55 years.